LED's or Light emitting diodes are most common component in your projects. We all know that you can never get too many LEDs. Don’t worry, we’ve got you covered. 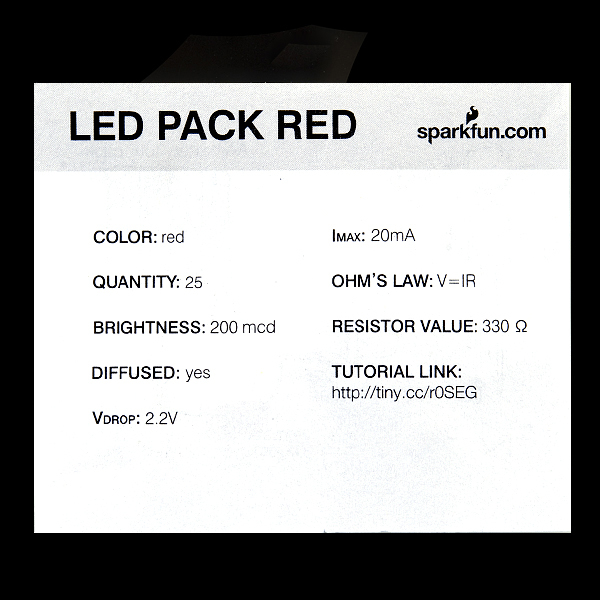 This is a pack of 25 LEDs all conveniently packaged in a nice reusable ESD safe bag. Make that next project shine!